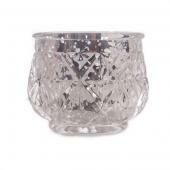 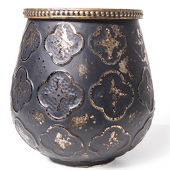 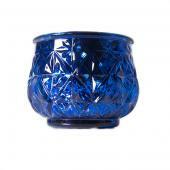 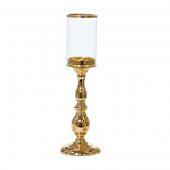 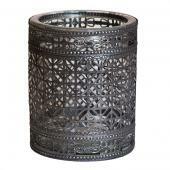 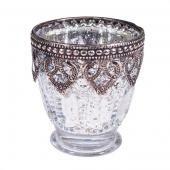 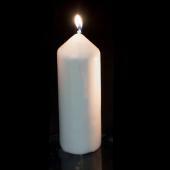 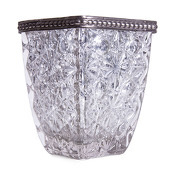 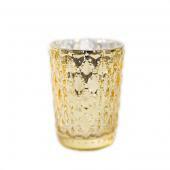 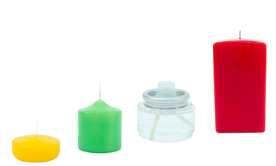 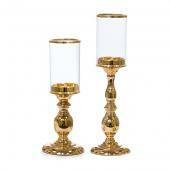 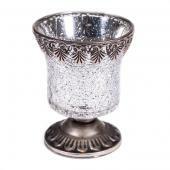 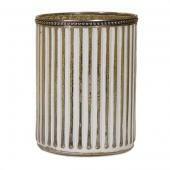 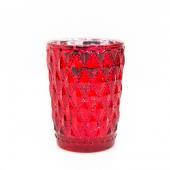 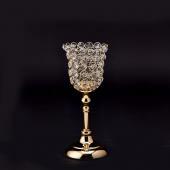 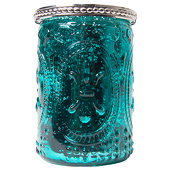 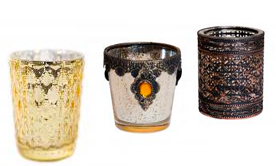 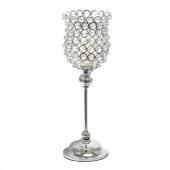 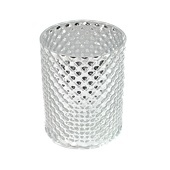 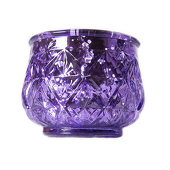 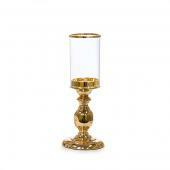 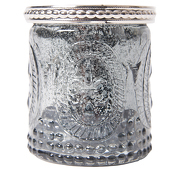 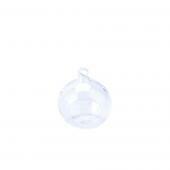 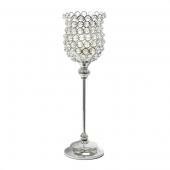 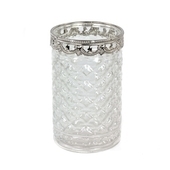 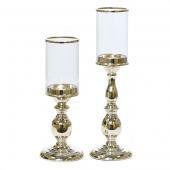 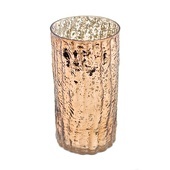 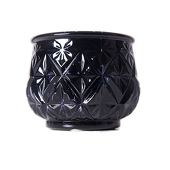 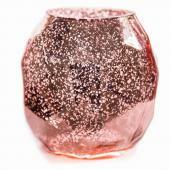 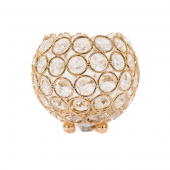 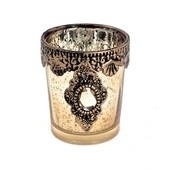 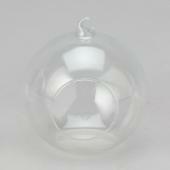 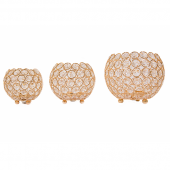 We offer a wide variety of candle holders styles and sizes. 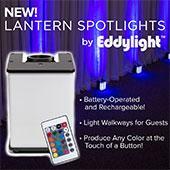 Find the perfect one for your next event. 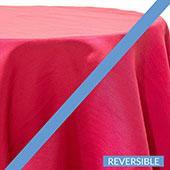 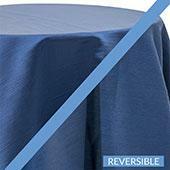 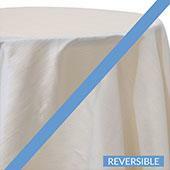 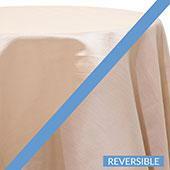 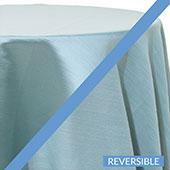 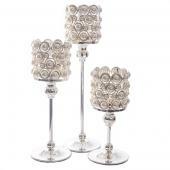 Find the perfect candles for wedding tables and event tables at Event Décor Direct! 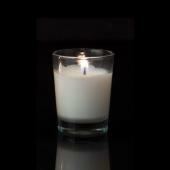 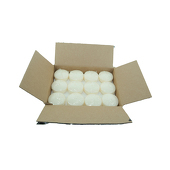 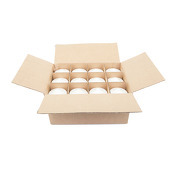 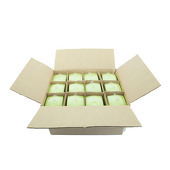 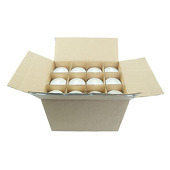 Buy candles in bulk today. 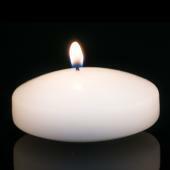 Candles are a must have at nearly every wedding and event. 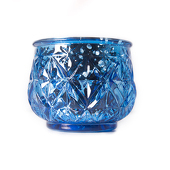 We have a large variety of colors and sizes ranging from pillar candles to tealights, Event Decor Direct can handle all your needs regarding our candles for weddings and other events. 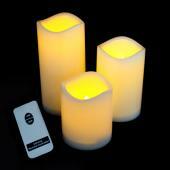 Candles are great for centerpieces, entry tables, and mood lighting in almost all atmospheres. 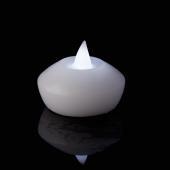 While LED lights offer an economic option for lighting most people prefer the natural calming effect of candle lighting. 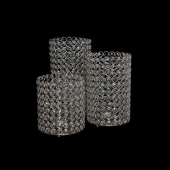 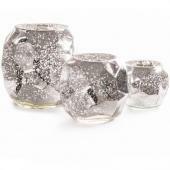 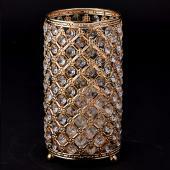 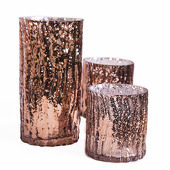 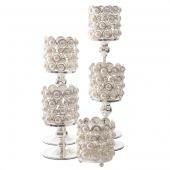 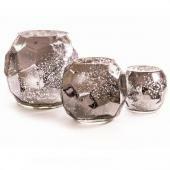 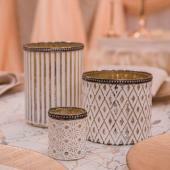 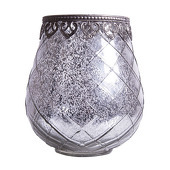 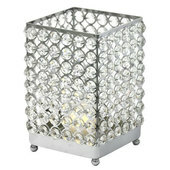 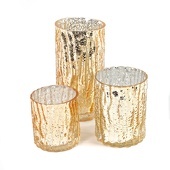 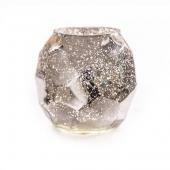 Find a large selection of event and wedding candle holders for sale, here at Event Decor Direct.